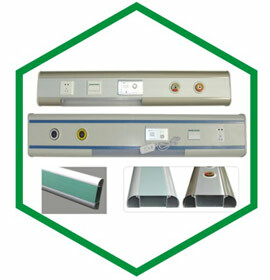 Wide assortment of Bed Head Panels, which are fabricated by using advanced and superior grade aluminum raw material are the most useful part of the ICU equipments for one point consol for Gas terminal and power sockets. 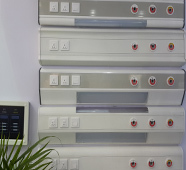 The range of products are highly lauded for its hassle free performance. 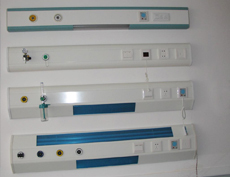 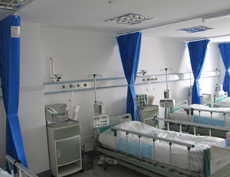 These panels are specially designed according to the Hospital Standards. 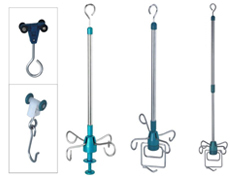 The products are available in different length. 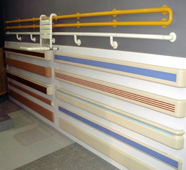 These are powder coated as per the customer’s color choice. 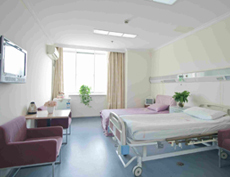 Lots of variety of modular design, size and shape for vertical or horizontal usage behind the patient bed to meet hospital standards.